This is a brilliant piece of political advertising, featuring Bigfoot as a creative vehicle, which is quickly going viral. The ad is promoting Dean Phillips, the Democratic candidate for a Congressional seat in Minnesota. Phillips, the challenger in this election, is attempting to position his opponent, five-term incumbent Republican Erik Paulsen, as taking his role for granted and being absent whilst in office. The strategy of ‘make the incumbent candidate look like they’ve run out of ideas’ is one that many political ad agencies and consultants will have developed in advance of the US elections taking place on 6th November. But no one will get near this creative execution. The advert draws a humorous analogy between the incumbent candidate and a mythical beast: rarely seen and always up to mischief. 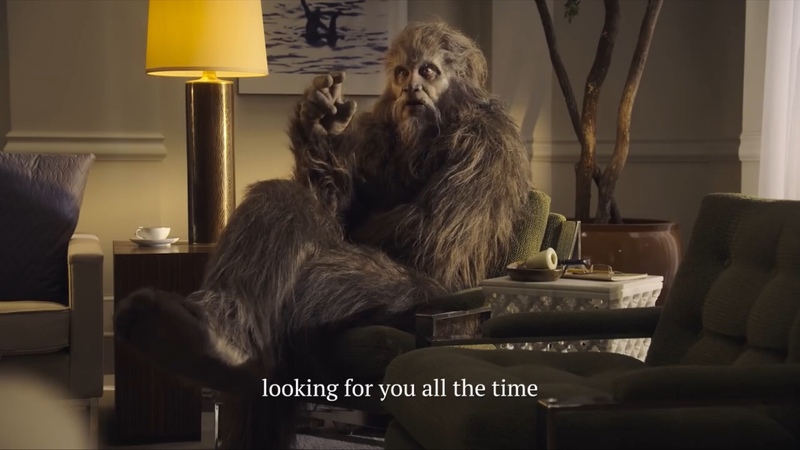 The comic delivery of the actor playing Bigfoot is superb. The political points are landed (just about) softly enough that the viewer isn’t left with a bad taste in the mouth. And the production value is high enough to make it enjoyable for those not usually interested in elections. H/t to Matt Bamford-Bowes for sharing with me. Check out his excellent blog on creativity and communications in the automotive sector. Previous Is Britain changing its mind on Brexit?